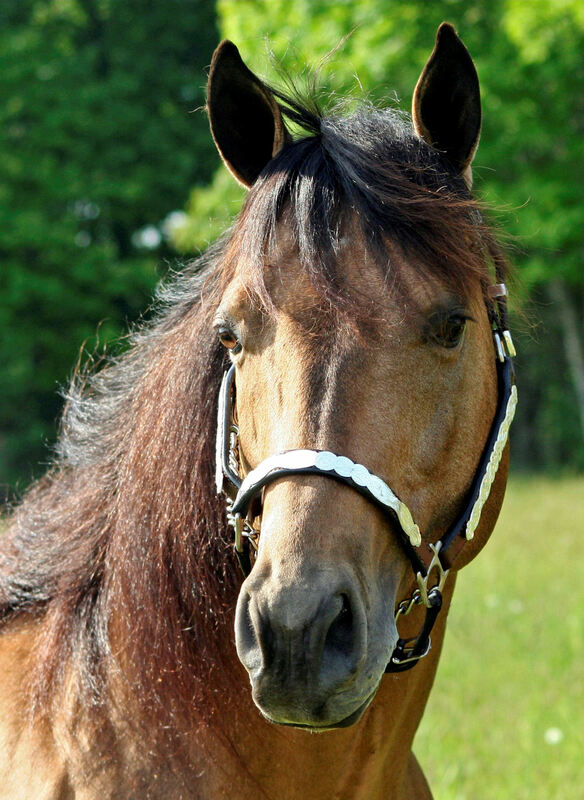 ← Hank Rules – This stallion is right here in Ohio! 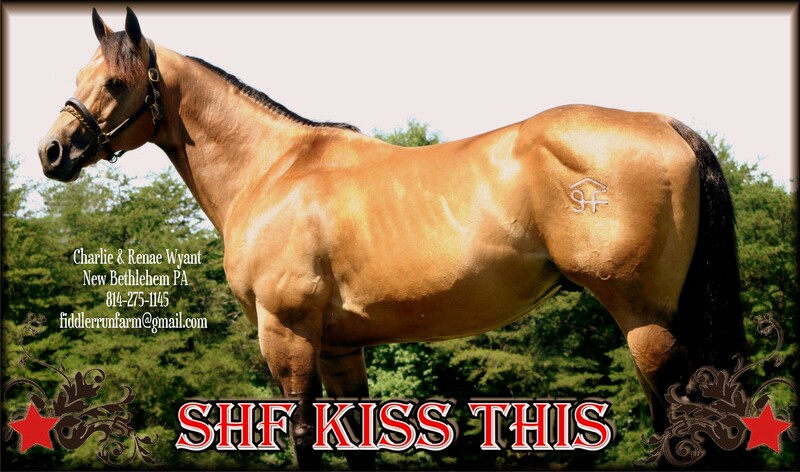 SHF Kiss This – “NEWT” – A Buckskin Boy out of the great state of Pennsylvania! What can we say about this boy- We really don’t have to say much his off springs and his record speaks for itself. If you have an SHF baby you have yourself an outstanding athlete, good minded partner and without a doubt one hell of a horse. We happen to have 1 of them with 1 due this spring and 2 more for the 2015 season… needless to say We love us some Newt Babies. Deena Fries one of Pennsylvania’s top riders can also tell you that she loves SHF Kiss This babies, as of September Deena and her brother-sister team of Newt babies had won $6000 in a 5 month period, add another 3 months and they are now at $11,000 in winnings for the 2013 year in only 8 months…Look out 2014 and BOTB! Newt himself is no stranger to the pay window either. Renae Wyant, a top PA hand herself, who trained Newt has ridden him to many victories before handing the reins over to her daughter Bailey who is 10. Together Bailey and Newt have won over 10K as a team on top of Newts life time earnings. If you have ever seen this pair run you will see the love this horse has for Bailey and each of Newt’s off springs share that passion of doing their job for their rider. 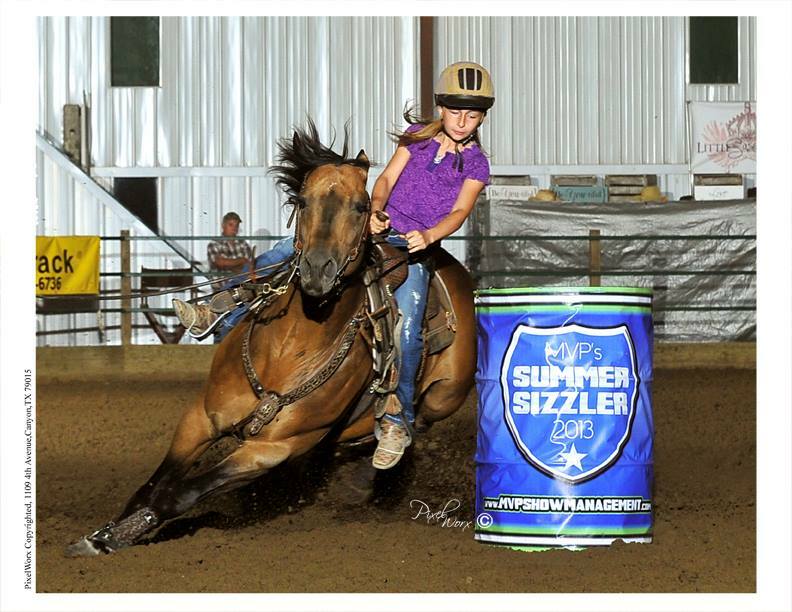 If your mare doesn’t fit the bill via equi stat but you know you have a rockin mare that would be a great cross with SHF KISS THIS, The Wyant’s have reduced his 2014 Stud Fee from $1000 to $750 and extended the booking date to April 1st. There are multiple mare discounts available. Anyone who was on the fence about breeding this year GET OFF THE FENCE and get yourself a ECSIF Baby for the future.